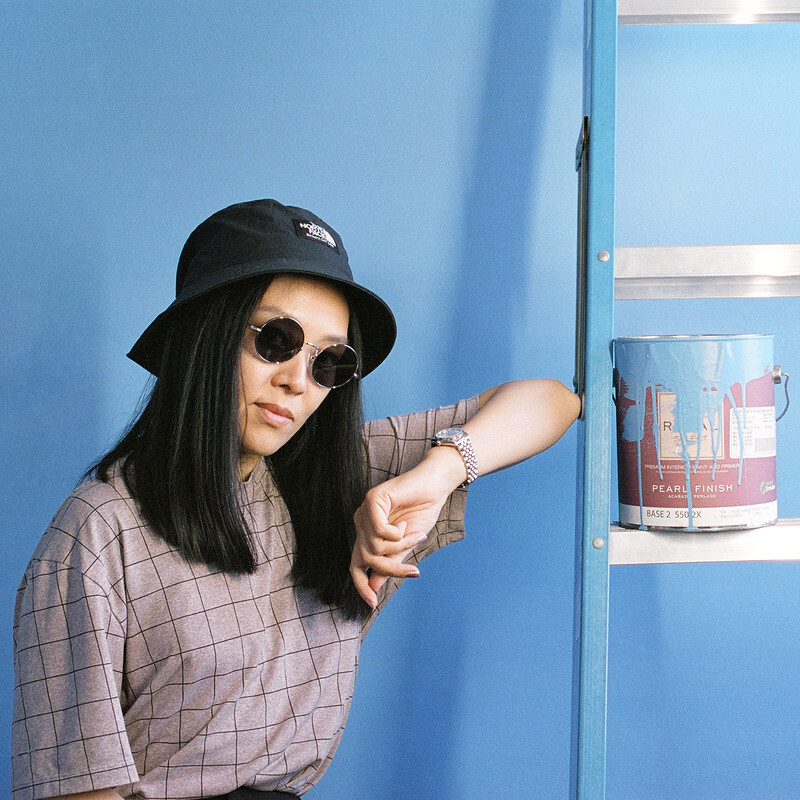 Miho Hatori was one half of Cibo Matto, provided the vocals for Noodle on the Gorillaz debut LP and has collaborated with the Beastie Boys. 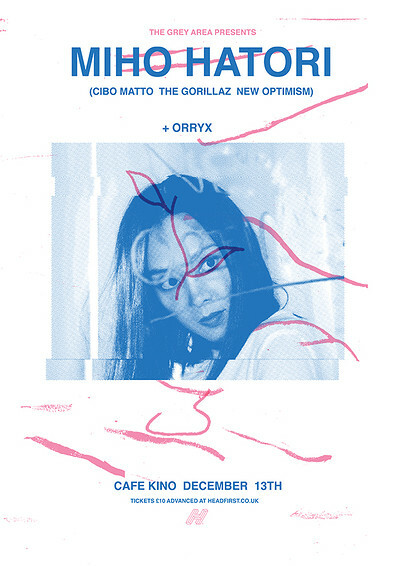 Having first heard Miho Hatori's work through Cibo Matto's inclusion on the Jet Set Radio Future soundtrack back in 2002, it is an absolute pleasure to be able to present her latest solo work in Bristol. As previously mentioned, Miho was one of the founding members of the now defunct Cibo Matto (along with Yuka Honda). Together they released two studio albums in the 90s, followed by a third and final LP in 2014, all of which played with a more experimental vision of pop music with forays into trip hop and hip hop. 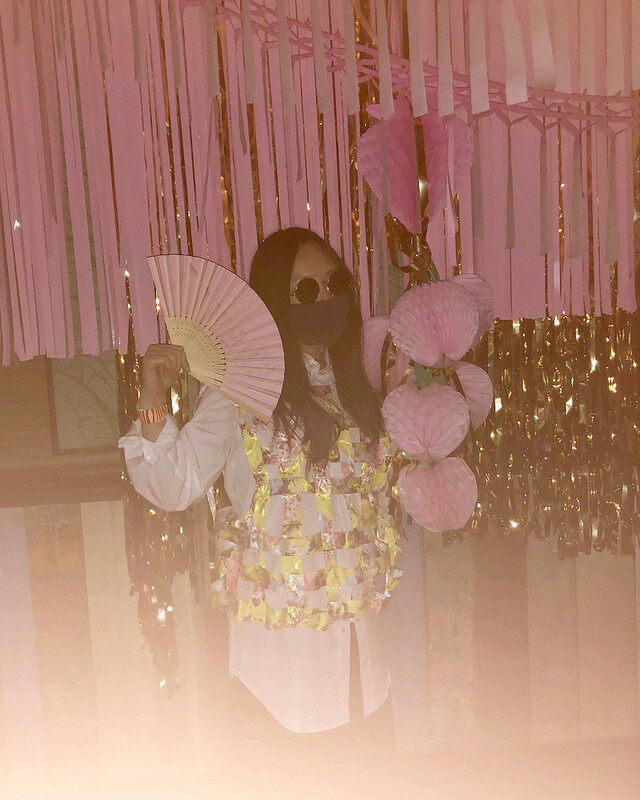 Hatori has also released solo material, with her debut solo LP dropping back in 2005 and now this year's EP "Amazon To LeFrak" under her New Optimism moniker. Not only that but Miho has featured on numerous tracks for the Beastie Boys as well as a track alongside Mike D on the first Handsome Boy Modeling School LP "So...How's Your Girl?". All of this and in 2018 she has 3 musical projects on the go at once! New Optimism, Miss Information and Mondialité. Don't miss this very rare opportunity to see her perform in such an intimate space! Also playing on the night is Bristol's Orryx. Utilising her keyboard, effects units and vocals Orryx creates huge echoing soundscapes that build from dreamy beginnings to haunting crescendos. Her Hverir album was released in 2016 and since then she's performed for the likes of The Sound Cupboard, Gravy Train and also run her own experimental music event for solo artists: Lone Wolves. We want all of our events to be a safe space for everyone and as such operate a zero tolerance policy towards any acts of homophobia, transphobia, sexism, racism, ageism or anything that may make someone else feel uncomfortable or at risk.